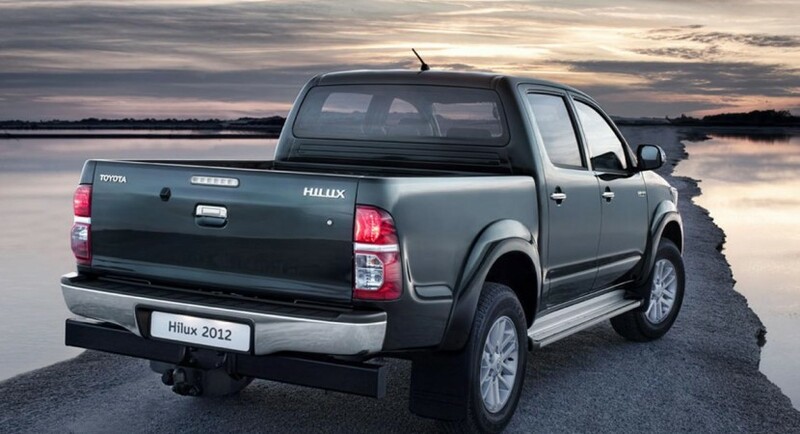 Toyota released the official details for the 2012 Hilux, the pickup truck following to receive some modifications for the 2012 model year. According to the information available at the moment, the Japanese pickup truck receives both aesthetic and performance upgrades, the latter being quite important considering the purpose of the vehicle. In terms of aesthetic improvements, the Japanese company fitted the 2012 Hilux with new front bumper, revised optical blocks, a new front grille finished in chrome, new bonnet, 15 to 17-inch alloy wheels and reworked side mirrors. At the interior, Toyota prepared some higher quality materials, silver decoration, a revised dashboard as well as a new 6.1-inch infotainment system with Toyota Touch. However, the 2012 Toyota Hilux pickup truck gets some power improvements as well, a noteworthy feature for this kind of models. We talk about a revised version of the 2.5-liter four-cylinder unit that currently fits the 2WD variants. Toyota added the new technology of variable nozzle turbocharging and managed to squeeze extra 24 horsepower for a total of 144 horses and 343 Nm of torque. The fuel economy of the unit mentioned above improved to 7,3 liters/100 km while the CO2 emissions are now lowered to 193 g/km. Therefore, it seems that Toyota did a really good job revising this unit as it offers better consumption figures along improved performance. A new Diesel Particulate Filter is now available for the 2.5-liter and 3.0-liter units of the Japanese model, a system which should bring some improvements as well. Moreover, if the current model uses different chassis depending what variant you drive, Toyota claims that the 2012 Hilux will benefit from the same chassis even if we talk about the 2WD or 4WD version. 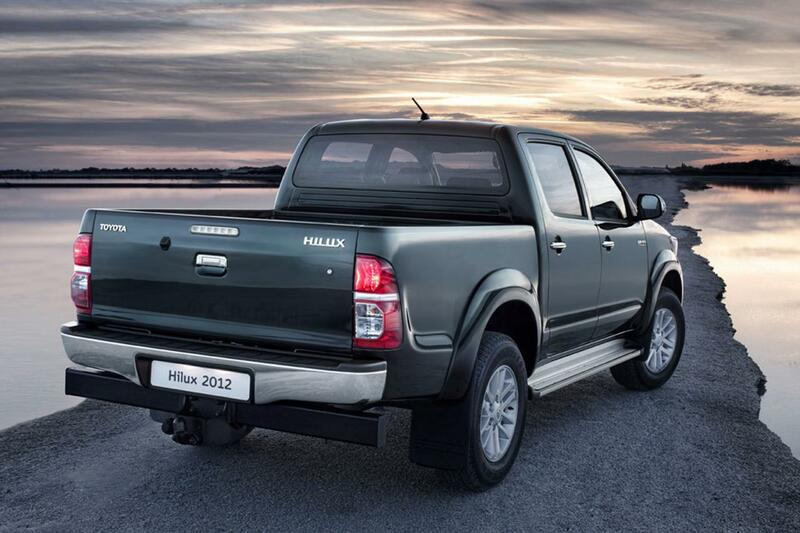 “The renowned Toyota Hilux continues to dominate European pick-up sales. Vehicle sales totalled 21,866 in 2010, representing almost 25% of the market share. 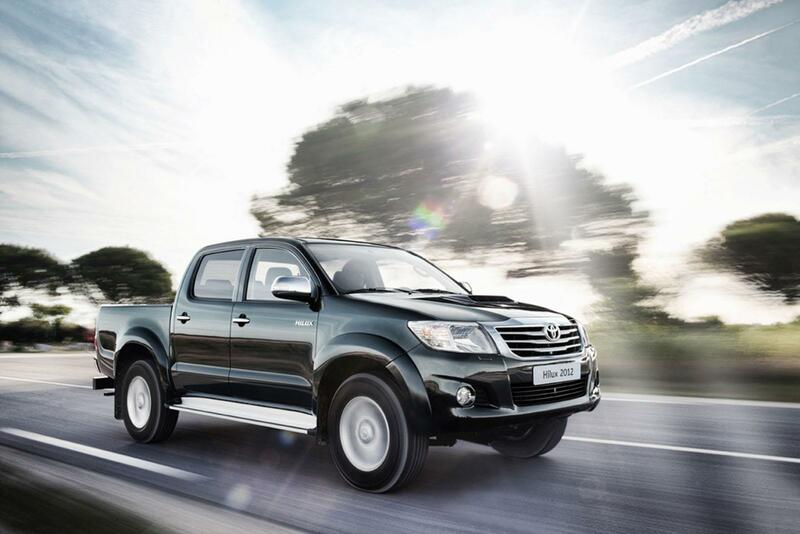 This makes the Toyota pick-up the segment sales leader for the third consecutive year. 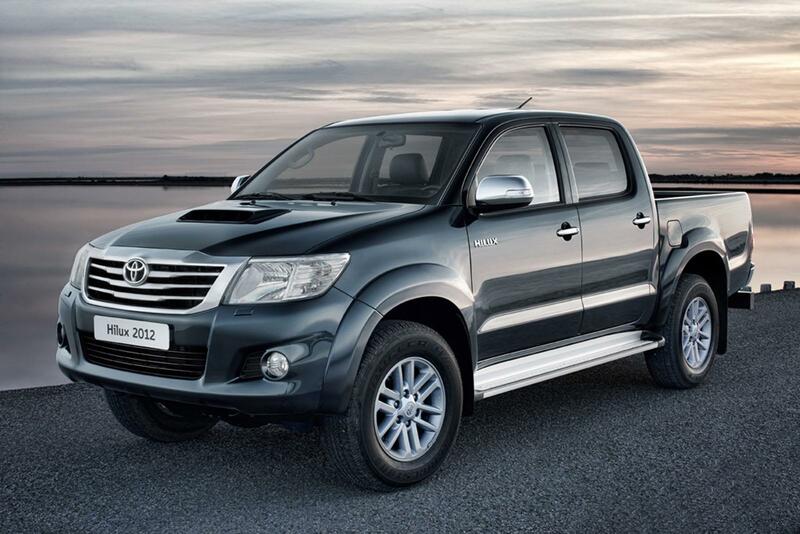 With the launch of the Hilux 2012, Toyota introduces a new design and further improves the model’s renowned quality, durability and reliability. The Hilux 2012’s new interior has been extensively revised with a refined design which reinforces the pick-up’s credentials as a leisure vehicle. 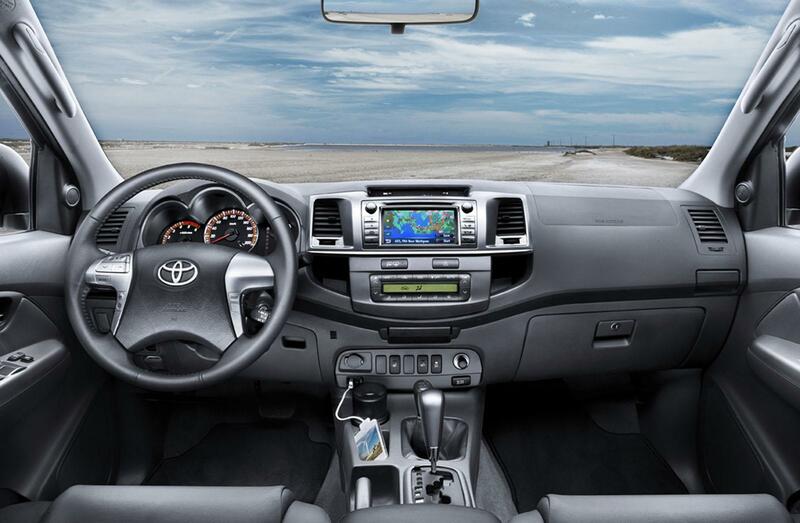 It offers improved sensory quality throughout the cabin, and passenger car levels of convenience,” says Toyota.